The Duval County School District and Jax Chamber are working together to make food trucks a part of the district's career academies. Six Jacksonville high schools (Edward White, First Coast, Jean Ribault, Robert E. Lee, Mandarin, and William Raines) will participate in the program, which will include instruction in all aspects of working on a food truck including logistics, marketing and food preparation. 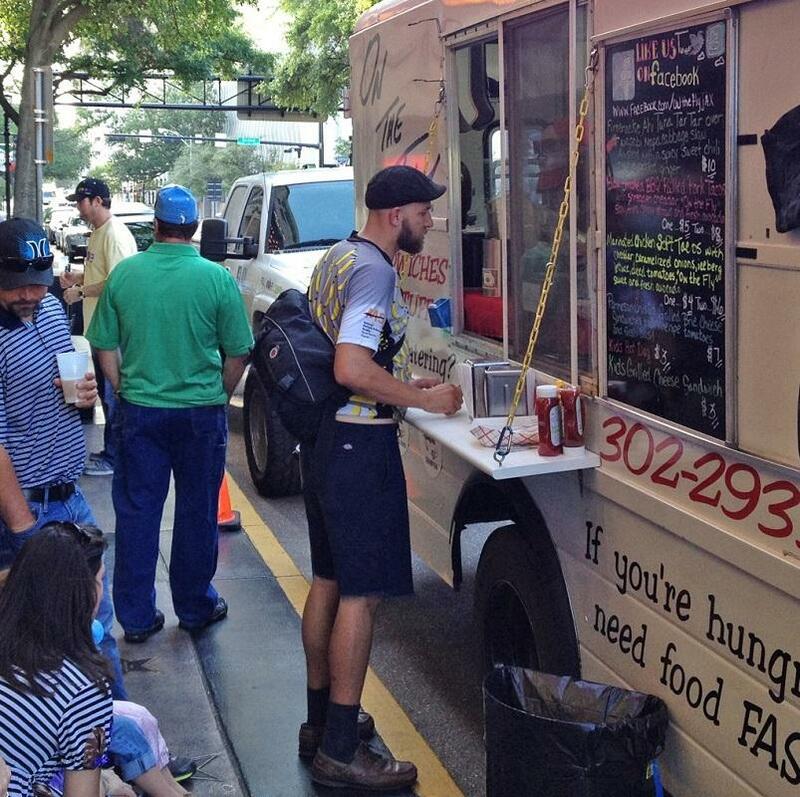 A cyclist orders from Jacksonville's "On The Fly" food truck parked outside the Florida Theatre, May 7, 2012. Students from each school will take on different roles as part of running a food truck managed by the district was part of the "Mobile School Cafeteria" capstone project. The partnership will include mentoring with local businesses and on-site training for students. 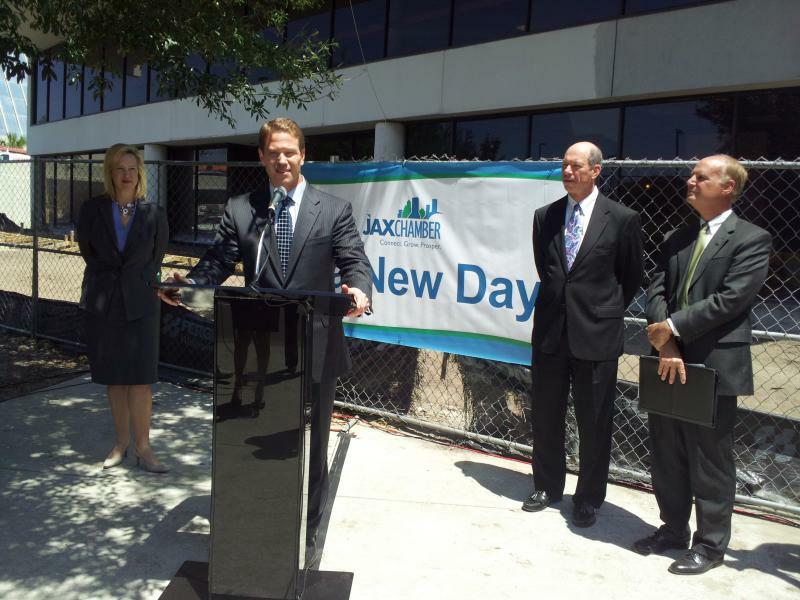 Jax Chamber President and CEO Daniel Davis said students will be able to fill many jobs that are already available and waiting for a trained workforce. "It's a great problem to have," he said. "We've got a lot of jobs that we can fill in this community and we need to be able to attract them with a skilled workforce." Superintendent Nikolai Vitti saids the partnership will expose more students to the workforce and will provide experiences that can’t be found in a textbook regarding work decorum. He said students will also learn to work together, which will benefit them later as they enter the job market. Teachers and students will begin meeting with business partners on a monthly basis as part of the project starting next month. City leaders hope a new partnership will help Northeast Florida play a bigger role in the global economy. 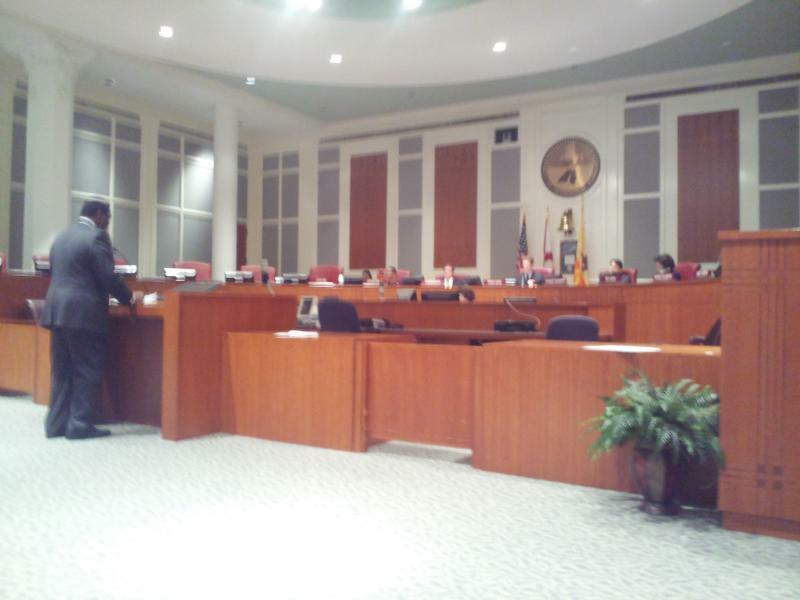 Jacksonville is joining the Global Cities Initiative’s new Exchange Network. Jacksonville is one of eight communities in the initial exchange network and the only one that has a major port business. The network will later expand to include more U.S. cities and others around the world. 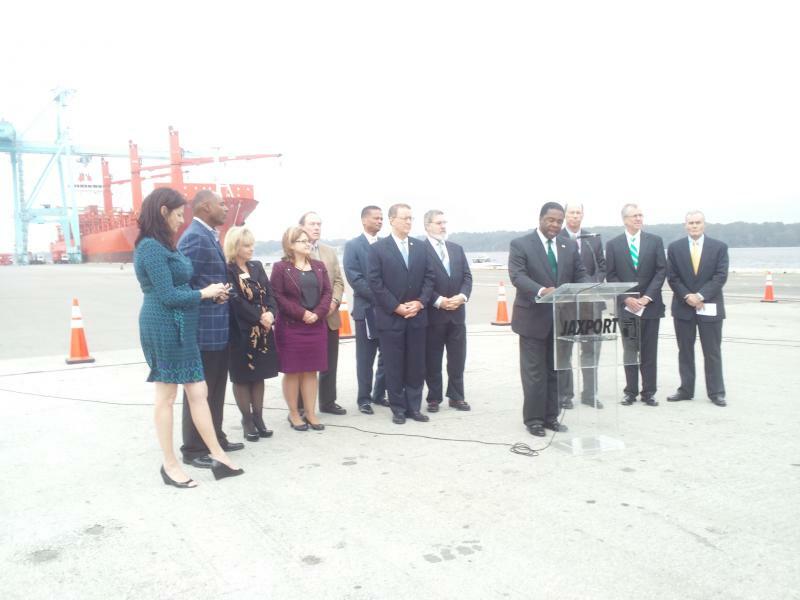 Mayor Alvin Brown said there are valuable benefits to the partnership. 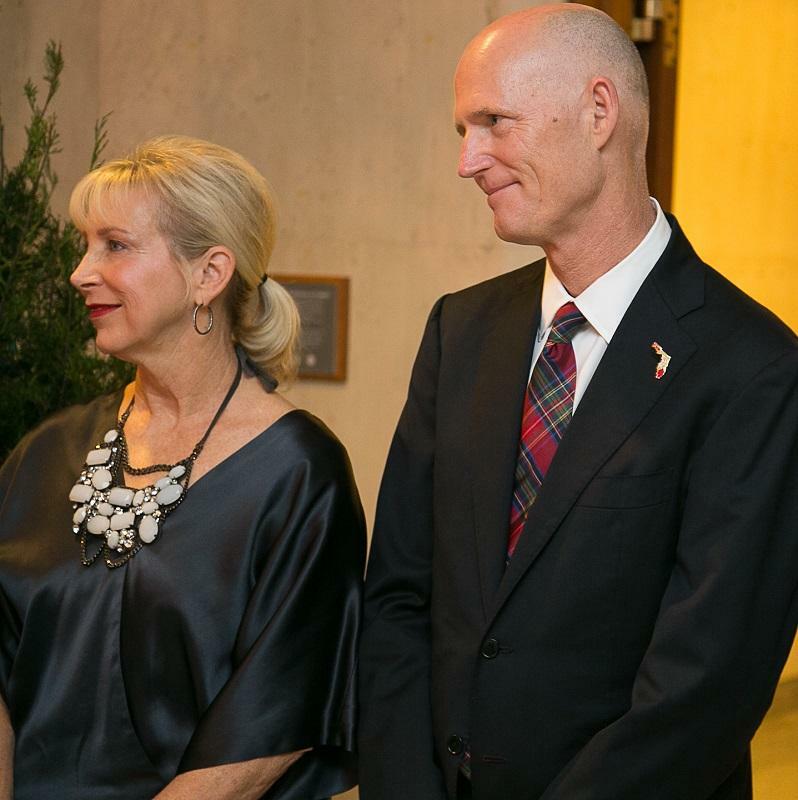 Do Rick Scott's Jobs Numbers Add Up? When he campaigned for governor in 2010, Rick Scott pledged to create 700,000 new jobs if he won. 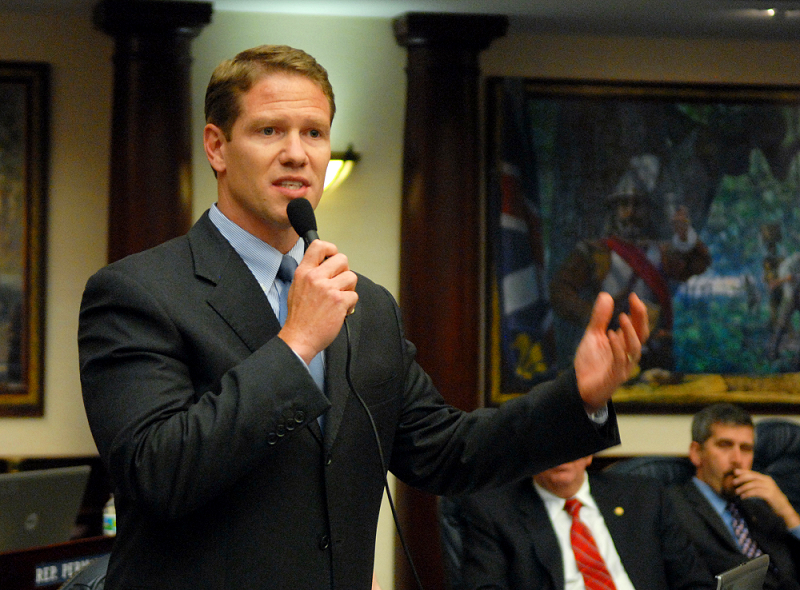 As Scott seeks re-election in 2014, he’s already touting his jobs record and falling unemployment. This week though, a joint investigative series in the Tampa Bay Times and Miami Herald takes issue with the governor’s jobs claims.